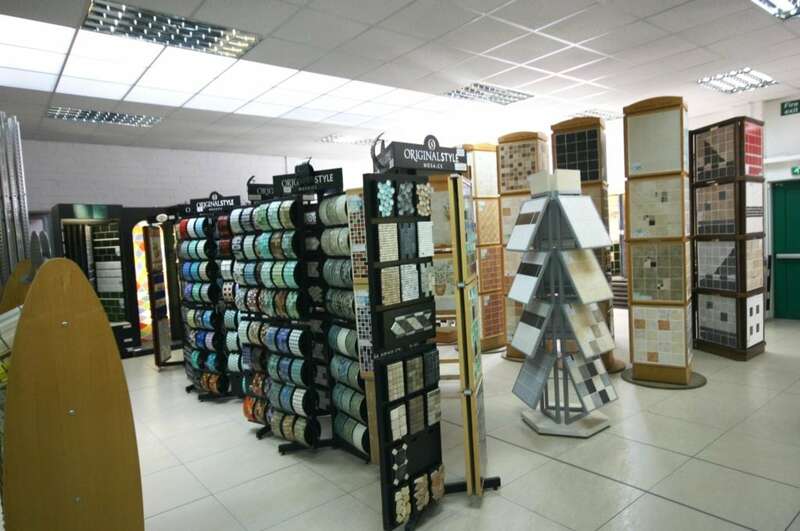 We are an independent importer and retailer of ceramic, porcelain, stone, slate, terracotta, glass and mosaic wall and floor tiles in traditional and contemporary designs. Based in Southampton. 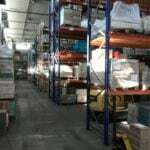 Our premises are in excess of 2300m2 and are bursting at the seams with stock. 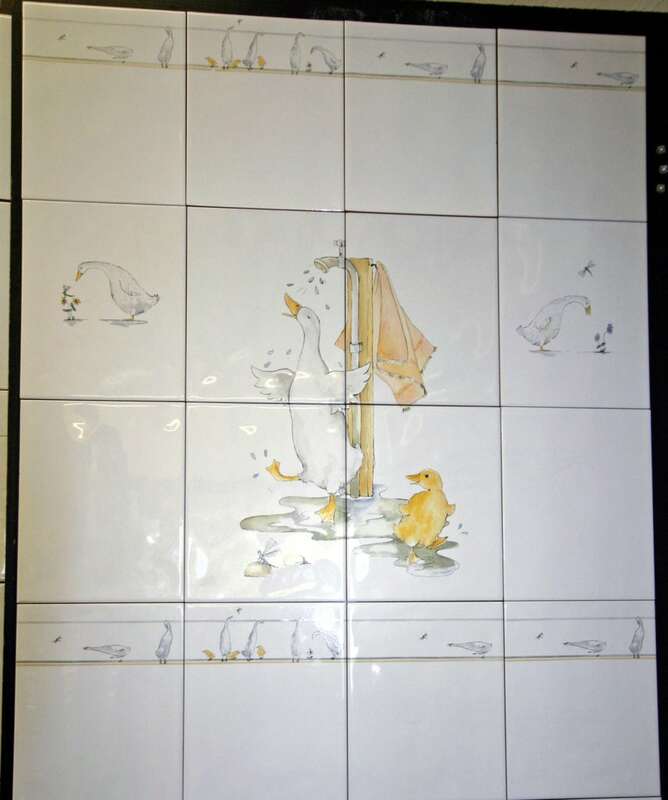 We supply tiles from all parts of the world including the Best of British made product. 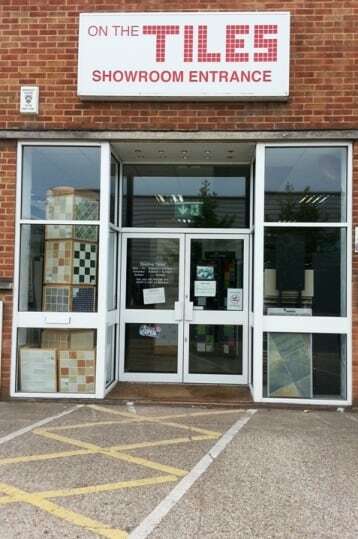 In addition to tiles, we hold good stocks of under tile heating and "No More Ply" tilebacker board, tools, trims, and of course adhesive and grout for all applications. We have the full range of Lithofin sealers and maintenance products.